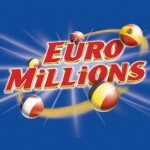 This past weekend was loaded with the much anticipated results for the Euromillions jackpot and 100 Millionaires raffle. 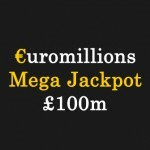 Although no one won the £110/€141 million Jackpot energy and excitement was still high as 100 millionaires were announced. As anticipated record ticket sales were registered with a majority of tickets being bought online. 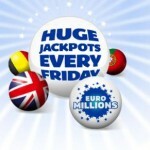 This just means that the Euromillions jackpot rolls over again. After Friday’s results most lotto players were still excited and hoping to carry over Friday night’s good tidings for the other different lotto’s. A jackpot of over 3.5 million was registered and won by three lucky winners in the Saturday UK lotto game results. This saw each ticket holder walking away with just slightly over one million pounds. This lucky streak continued to flow right across the Powerball lottery results with four lucky tickets holders matching four numbers to win one million dollars each. 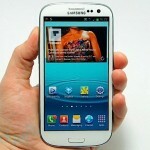 The Australian Lottery also had an amazing eight ticket holders matching the six numbers drawn. 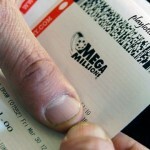 They shared a jackpot of slightly over 4million Australian dollars. Of course the weekend raffle draws were made more memorable with the much anticipated opening ceremony of the Olympic Games. The colorful displays and performances were a good depiction of what the lottery proceeds can do to a countries worthwhile project. This just goes to show that a little luck goes a long way. Congratulations to these lucky winners. 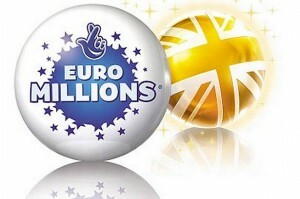 Lottery officials are on the lookout for good tickets sales for tonight’s Euromillions draw. Be sure to purchase your ticket in time.